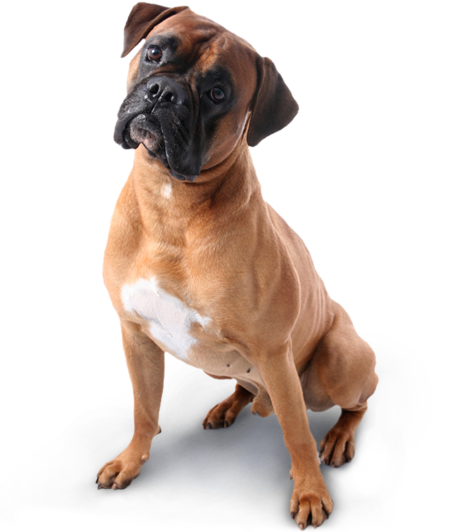 Repeat prescriptions for animals on long term medication may be obtained at the surgery where the animal is registered. Please give at least 48 hours notice for the prescription to be prepared. Normally repeat prescriptions will be issued on a fixed number of occassions or a set period (usually between three and six months) and you may be required to bring your pet to see the veterinary surgeon after that time. Please do not consider this an inconvenience, it is entirely in your pet's interest to follow this advice. Instructions on labels should be easy to read and self explanatory but if you are in doubt ask at reception or ring. Written prescriptions can be available - please ask for further details.